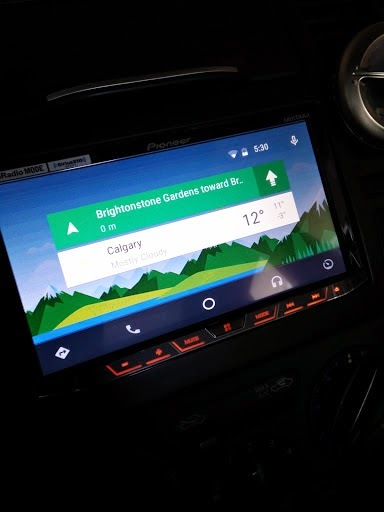 Android Auto AVH-4100NEX Canada NEX Pioneer Getting Android Auto in Canada - what do you want to know? Getting Android Auto in Canada - what do you want to know? Like most things that we Canadians have to suffer through, we are bypassed for many of the Google services and in order to get around their requirements. I was a bit worried the other day when I got a notice from Google Voice that my work around might be coming to an end. Anyways, one intrepid Canadian, +Jace Hernandez isn't taking 'no' for an answer. When he was told he couldn't get Android Auto on the new Pioneer AVH-4100NEX device (you can see the frustration in a previous article we posted about his interaction). 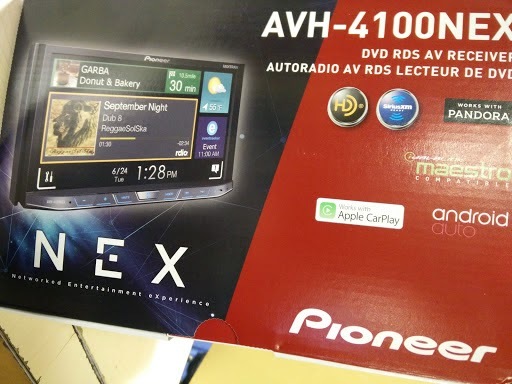 But he's gone ahead and purchased the receiver for his car (approx $800) and had it installed and is going to enable the Android Auto by sideloading the Android Auto APK after applying an update from Pioneer's website. Pretty cool... why can't do that for us before you buy it? So, Jace is going to be the fun little guinea pig... if there's any questions you'd want to ask him, let us know and we can get his hands-on experience.